With rapid prototyping becoming a required design skill, interactive wireframes are becoming the best new method for preventing usability issues as early as possible. By bridging the gap between static and interactive design, they offer the speed of wire framing with the power of prototyping. 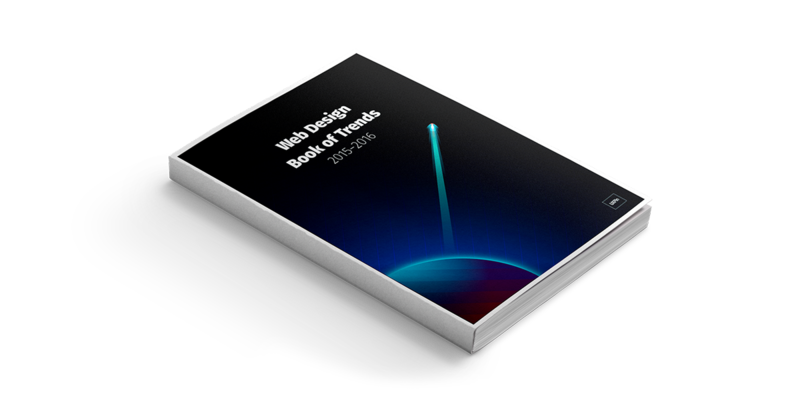 Web Design Trends 2015-2016 covers the 10 most popular and most useful design trends now and in the foreseeable future. These techniques are explained through 166 examples from top companies including Google, AirBnB, Squarespace, Dropbox, Dribbble, Intercom, Apple, and Spotify.